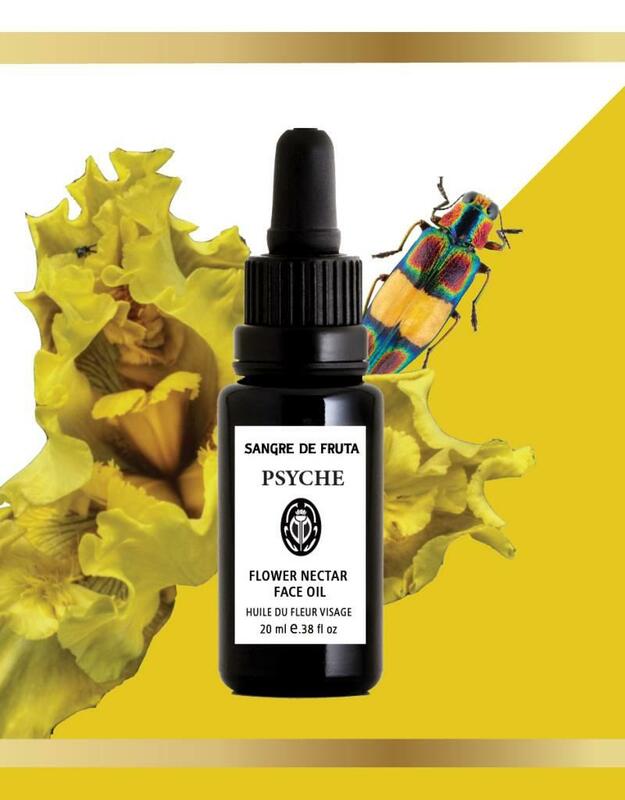 Psyche Flower Nectar Face Oil has been formulated for Mixed, or Normal Skin Types. It’s deeply moisturizing and rejuvenating without being heavy. 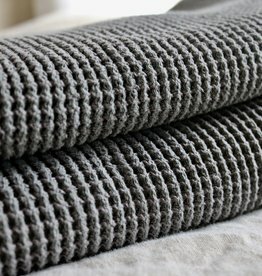 It has a well-balanced, deep herbaceous floral scent and a silky, rich, absorbent texture. Psyche the goddess of the soul inspired this well-balanced blend of highly therapeutic oils with deep healing properties for replenishing your skin and your mood. BOTANICALS: Rose Hip Oil, Evening Primrose Oil, Pumpkin Seed Oil, Calendula Extract, Meadowfoam Seed Oil. 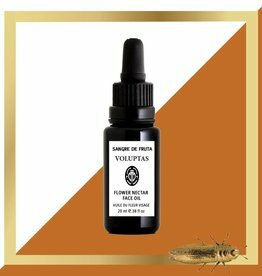 INGREDIENTS: The Flower Nectar Face Oil collection is made in small batches with active plant-based ingredients and both exotic and local pure essential oils. No synthetics, no toxins, no fillers, no artificial colours, no artificial fragrances, and no animal cruelty. 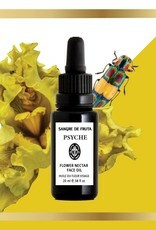 USE: Apply a few drops of Psyche Flower Nectar on a clean, moist face and neck morning and night. As there are no synthetic preservatives please enjoy within 6 months of opening.